Whenever the topic of what I do for a living comes up in casual conversation, someone invariably asks “which credit card do you have?” and “what is the best credit card in Canada?” These are questions I’ve come to expect, and rightfully so, as a considerable portion of my job is spent reading and writing about credit cards. 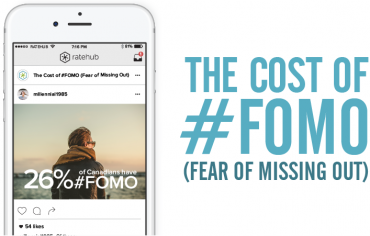 Mine is an experience that’s similar to several of my Ratehub team members, who receive a fair share of questions about what’s in their wallets due to the fact they work for one of the country’s largest financial comparison websites. It’s with that in mind that I began to survey people around Ratehub’s office about their credit card decisions and opinions. Scroll down to read my questions and their answers. 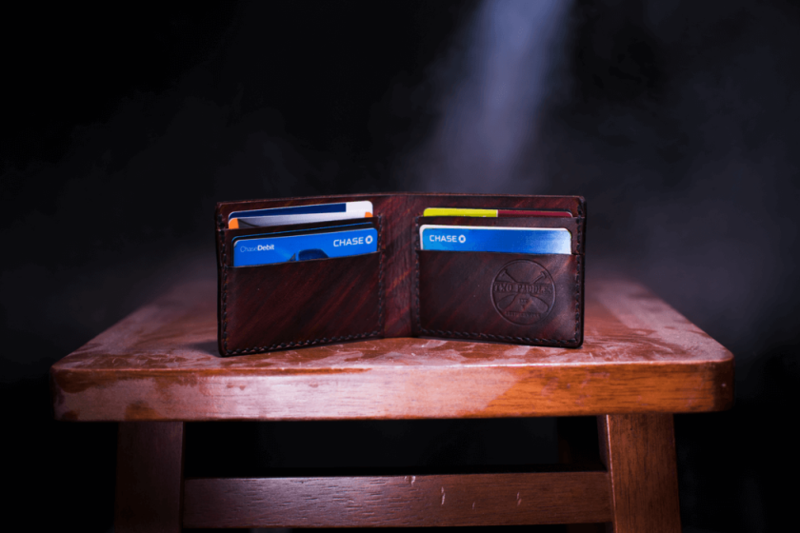 What is your primary credit card, and why did you choose it? Justin (managing editor): “The Scotiabank Gold American Express Card. Roger (digital ad operations specialist): “The American Express Cobalt. Alex (director of content): “The BMO World Elite Air Miles Mastercard. 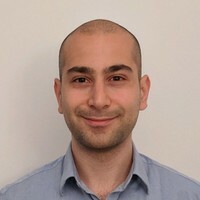 Kaman (senior digital ad specialist): “The TD First Class Visa Infinite. Chrissy (product designer): “The BMO World Elite. Hyder (content specialist and the person writing this): “Tangerine Money-Back Card. What are your thoughts on annual credit card fees? When did you last redeem your points? And what did you redeem them for? 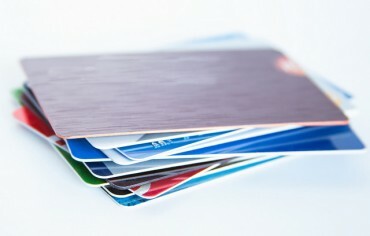 Do you use your credit card for most of your purchases? Why or why not? 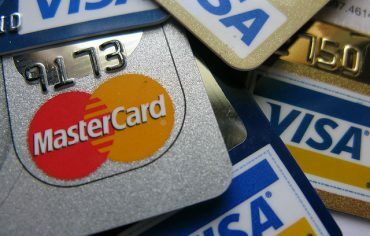 Did you compare credit cards before deciding on which one to apply for? What’s your best advice for picking the right credit card? Sponsored by: Scotiabank has upgraded its rewards program by offering new reward options as well as additional travel features and benefits.